For all the talk about customer experience these days, we sure do spend a lot of time waiting in line, working through IVRs, and wondering if we’ll ever be able to reach someone or something that can help us. 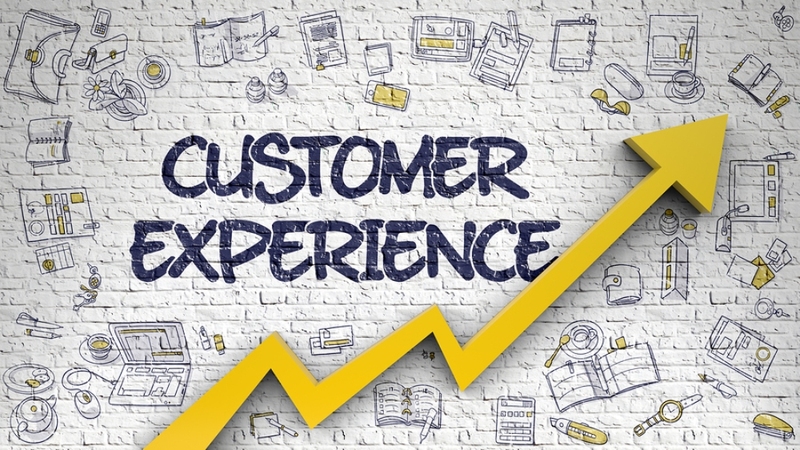 To deliver better CX, organizations should look at the user experience their individual processes and systems – like their interactive voice response solutions – deliver. And they should ensure those particular things contribute to positive customer experiences. I recently had interactions with two similar providers of services. One kept me waiting for hours, offered contact information should I need assistance, and then failed to return my calls even after days had passed. The other took the time to help me even as the close of office hours approached, kindly worked overtime to get the job done, and even followed up to make sure everything was working as planned. These were clearly two very different experiences. And while the first one had its positive aspects, the waiting – and, worse yet, creation of an expectation that I’d be able to reach someone should I need help, and then not delivering on that promise – left me with a bad taste in my mouth. Meanwhile, I will be writing the other a note letting them know how much I appreciate their work – a loyal customer for life! Speaking of writing and reading, that’s another way organizations can build customer loyalty. As Peter Radizeski of telecommunications consulting firm RAD-INFO (News - Alert) Inc. has noted, providing clients with useful content on a regular basis keeps you in front of them, builds your credibility, and better positions you to be their vendor of choice when you’re ready for a new product or service. Of course, understanding your customers and prospects is the first step in understanding what kinds of content, experiences, and products and services are most relevant to them. You can get a better understanding of all that by speaking with the, analyzing their past buying behaviors, looking at the usage of their solutions, knowing when their contracts are ready for renewal, and employing analytics to get other insights on and create personas for customers.